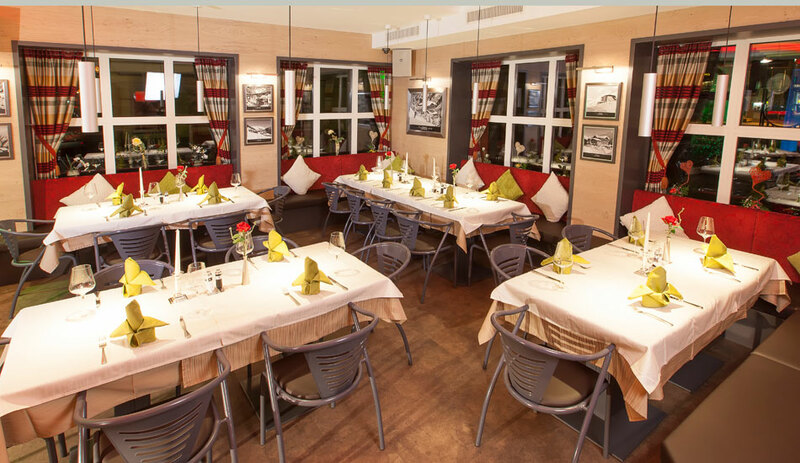 Our restaurant is divided in 6 levels with different themes. 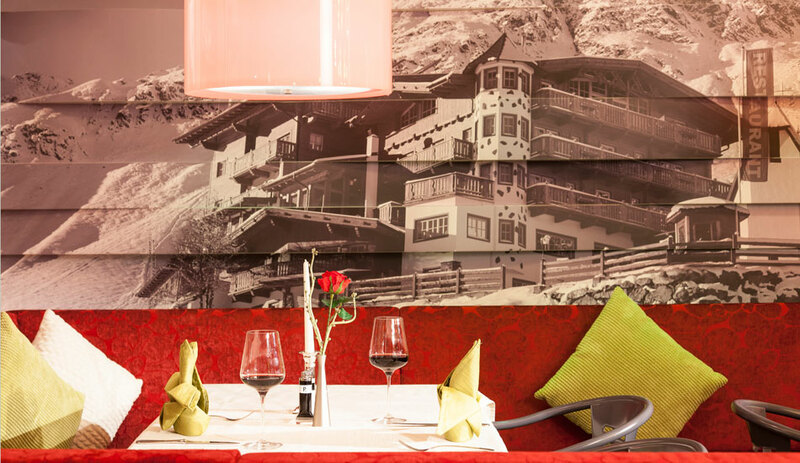 Gusto mine, wine bar, harmony, mountain, impressions and our new terrace make the pizzeria in the center of Soelden to your perfect culinary location! Gusto Mine is presents an exhibition of the great variety of our unique mineral museum at our "Almferienclub Silbertal". This floor is predestinated for parties of any kind and other occasions. 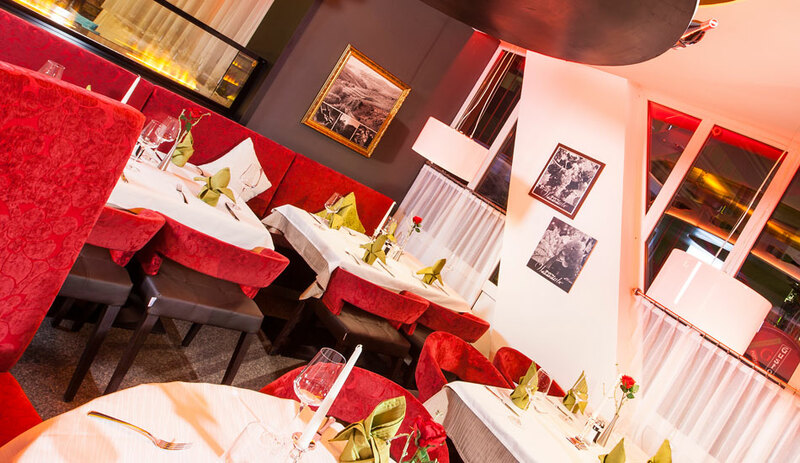 40 seatings and our extraordinary brandy bar guarantee a perfect location for everyone. Our Wine Bar gives a little impression of our great and wide wine offer, which is perfectly adapted to all our dishes. This area impresses especially with its beautiful nostalgia corner, which represents music legends from the past. Gustos Harmony has room for about 22 guests. Explore our destination very close. 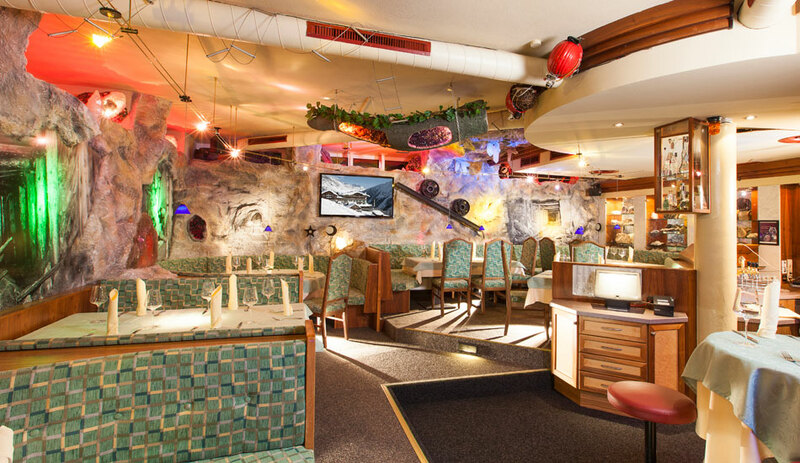 Beautiful wall paintings of the highlights of the Oetztal Alps make you feel like in paradise. This floor provides room for about 26 guests. "Gusto Impressions" provide intriguing insights into the world of "Almdorf Silbertal" and its surrounding. The bar - the heart and venue of the restaurant - offers a wide variety of grappas, cognacs and brandies. 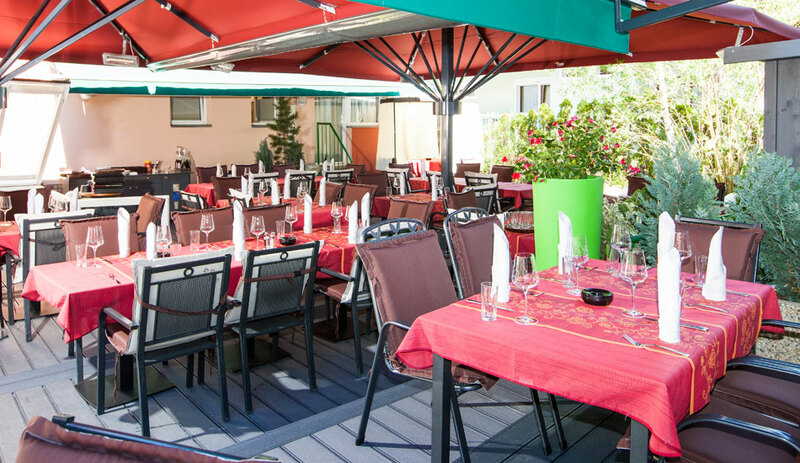 Italian flair is guaranteed at Gusto terrace. 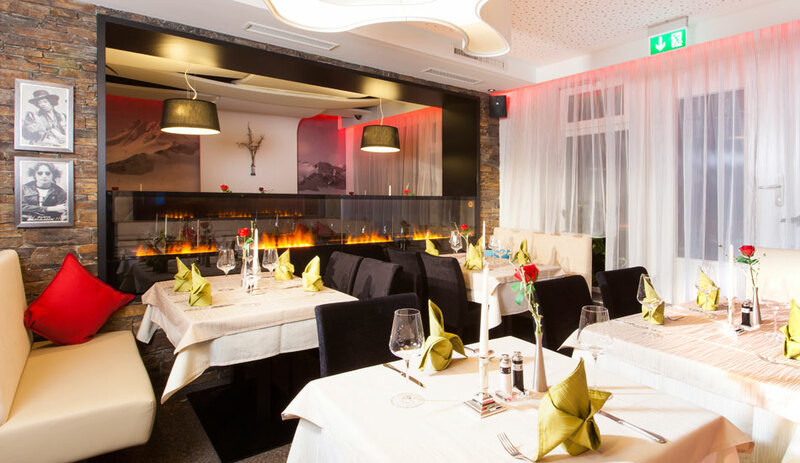 Enjoy the marvellous view of the Oetztal Alps and try our delicious dishes. Additionally our pleasant climate guarantees a nice mountain breeze, thogh it provides a mediterranean feeling.